Have you been interested in time travel? 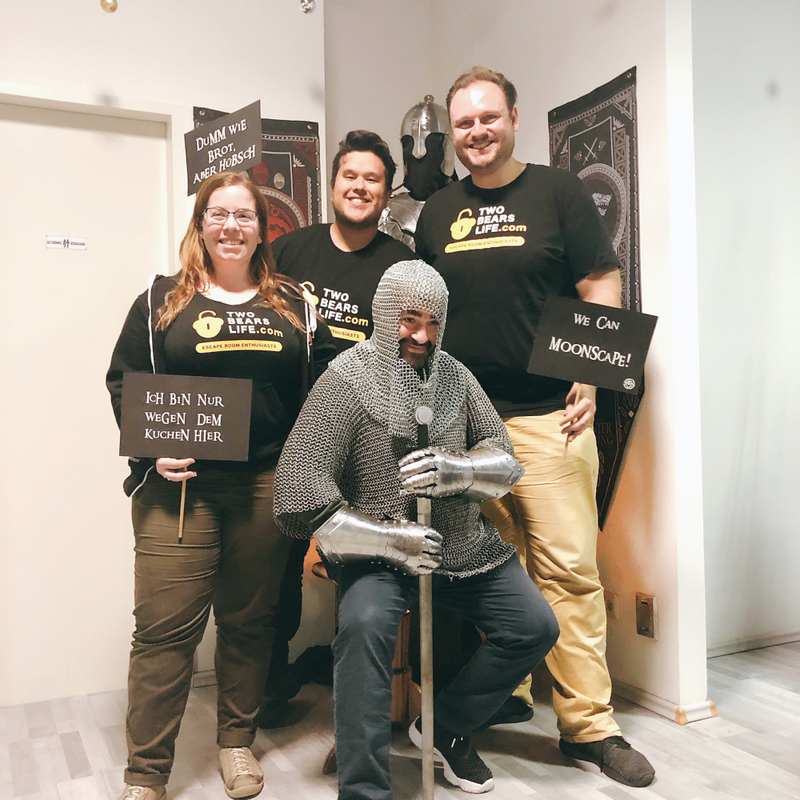 We will send you on a mission to the middle ages of duke Odilo to save a whole town and become the hero of Mondsee. But careful – the time is running, so teamwork is essential. You have only 90 minutes to solve the mystery and return – otherwise, you will be trapped. Are you brave enough to face this challenge? We made in back in time with some nice souvenirs! 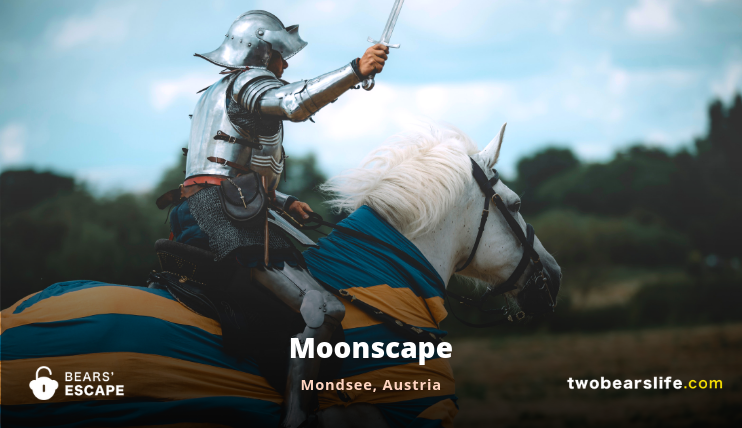 Moonscape is an Escape Room company far off from the big Escape-Room spots in the bigger cities in Austria – it is located in the small tourist city of Mondsee, which is home to prehistoric pile-dwelling settlements that are part of a UNESCO World Heritage Site. 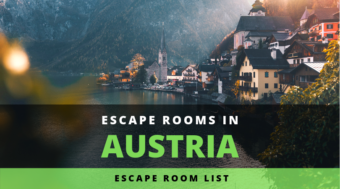 Besides the beautiful location around the lake Mondsee, you can also play two Escape Rooms at Moonscape. During the summer, they also offer an outdoor puzzle hunt, which will take you to show you some of the more beautiful corners and the historic parts of Mondsee. We played it last summer and had a great time doing the puzzle hunt. 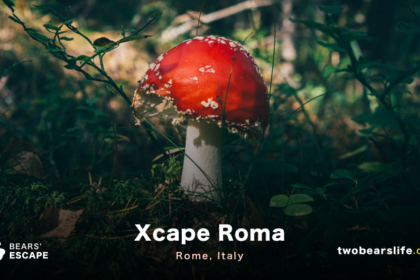 Moonscape offers two Escape Rooms: Duke Odilo (Herzog Odilo) and Amissa anima mea. We played the first one, while the second one is a spooky room we have not done yet. After we arrived and succeeded in finding the entrance (at the back of the building-complex), we were welcomed by the owners of Moonscape. Both were super nice and enthusiastic about Escape Rooms. 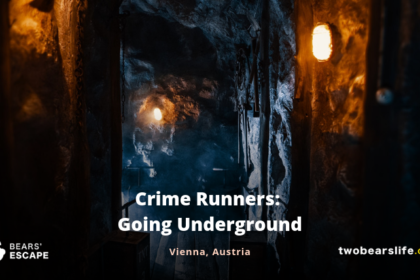 We wondered how an Escape Room business is feasible in a small town like Mondsee and we learned that both owners are also working other jobs next to running the Escape Room, which shows that this is indeed their passion project. One detail about the translations of the room before we go into more gaming details: while booking, we chose the extreme-difficulty level of the room, which we later learned means there will be a lot of text-based puzzles in the room. Those puzzles were not fully translated into English (yet) – understandable, as their main target audience are German-speakers. Because they knew that at least one person of the group doesn’t speak German, they called us after the booking to warn us about this issue and asked if they could use some of the “medium level” puzzles as they require less text. We loved that attention to detail and care, which was very nice of them to do beforehand, and allowed us to enjoy the game as a group. We got the game intro for Duke Odilo in English, but they also offer a Video-Story-Intro, which was only available in German (not a big deal). Our group got split up into two and we started in two different rooms with the goal to find a way to meet up and solve the rest of the room(s) together. While this means that you will have sections where one group simply has to wait for the other group to “do their part“, it is a fun group-dynamic and lets all of the groupmembers be involved and be an active part of the game. We did enjoy most of the puzzles and also had a great time with the way our gamemaster handled our requests for clues. The only (minor) issue was a part of the room-design that separated a section of the room and required taller people to constantly crawl, which got a bit annoying. 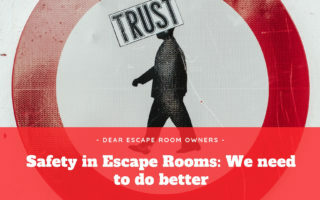 This is a recurring issue in Escape Rooms where we would encourage owners to think about people who are taller, have issues with their back or knees and thereby include a secondary door that can be opened once the first “crawling” section is finished to avoid this tedious back-and-forth. 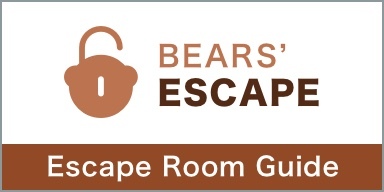 But to be fair, Moonscape is not the first or only Escape Room we encountered this, just know beforehand there is a short section where you may need to crawl if you are a bit in the taller side. Sidenote: they offer various difficulty levels to Duke Odilo, which is a very cool idea. 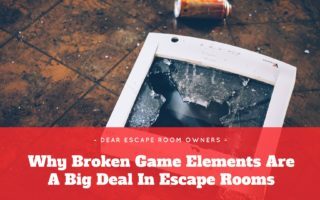 If you have not played a lot of rooms before, take the easier option – they offer it for a reason. Moonscape is located near lake Mondsee – a touristic region of Upper Austria. They offer two rooms of which we played one – Duke Odilo (Herzog Odilo). 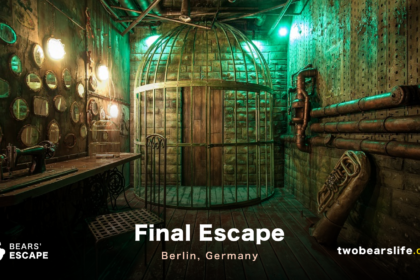 The rooms are clearly made with a lot of passion for escape rooms, and while the production value is not up there with the best of the business, they do a great job with the resources at hand. If you are in or around Mondsee, check out their rooms – they are worth a visit.